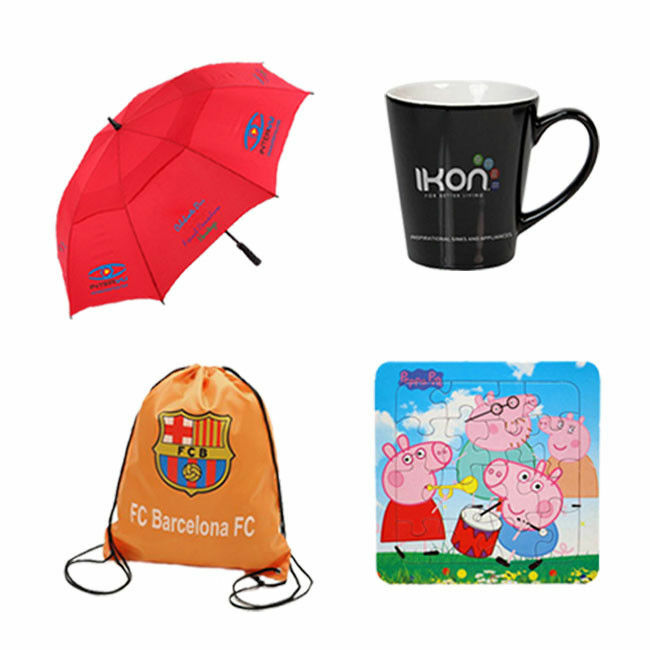 4, Logo method: Laser engraving, Deboss,Emboss,Printing, Silk logo imprint,heat transfer printing as request. 5, Production Capacity: 100,000pcs Per month. 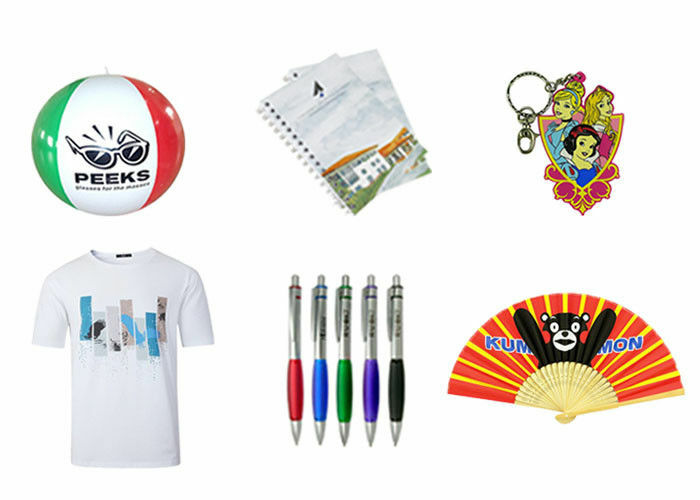 7, Usage: Souvenir, collectible, commemorative, promotion,advertising, business gift, etc. 8, Remark :1) We can do the printing according to client's own design. 11, Quality control :100% inspect before packing, Spot inspect before shipping. usual ways we currenty used.if you need to pay by other way(LC,DP.etc) ,please communicate with us to check it, we will solve it base on special way.